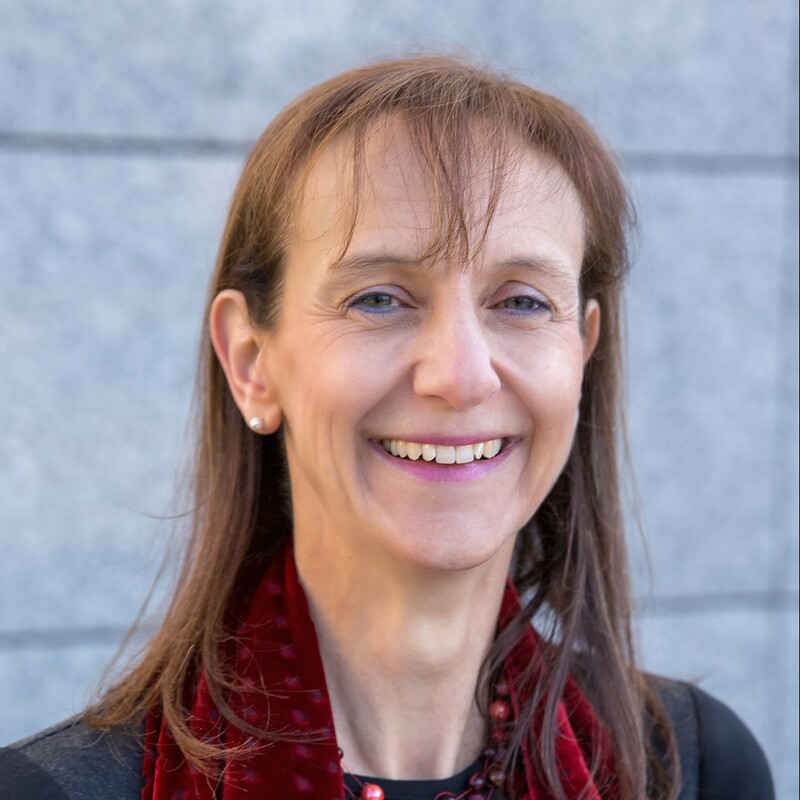 Claire Bury is currently Deputy Director General in DG CONNECT at the European Commission with responsibility for regulatory aspects of the Digital Single Market. She was previously Director of Modernisation of the Single Market in Directorate General Internal Market, Industry, Entrepreneurship and SMEs. Before that, she was Head of Unit for Company Law, Corporate Governance and Financial Crime in Directorate General Internal Market and Services, and Deputy Head of Cabinet to Internal Market Commissioners Charlie McCreevy and Frits Bolkestein. An English barrister by training, she worked in the Commission's Legal Service and, before coming to Brussels, in the UK Foreign and Commonwealth Office.